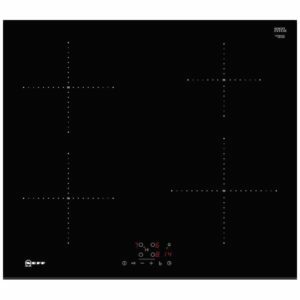 Quality, flexibility and style! 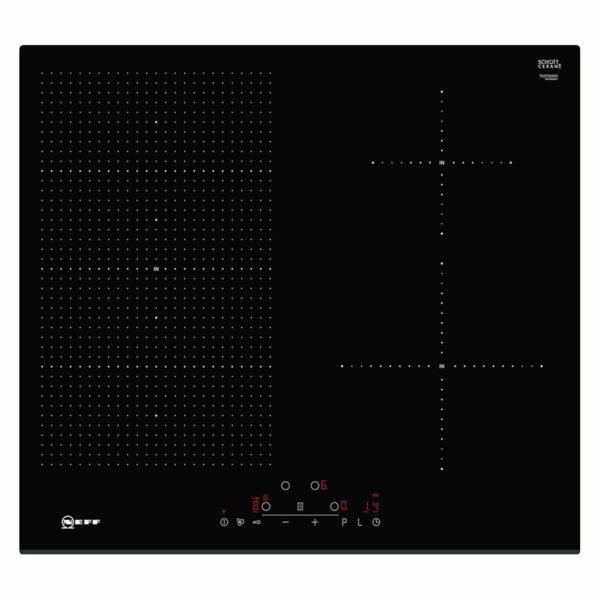 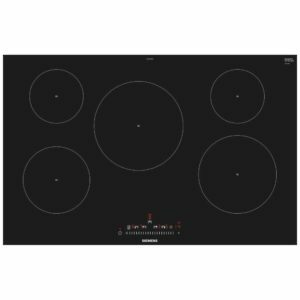 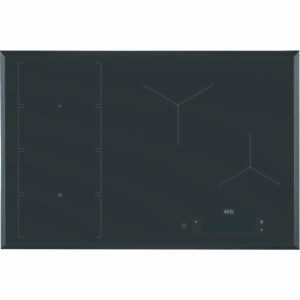 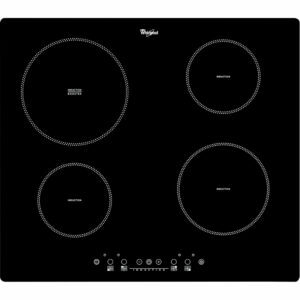 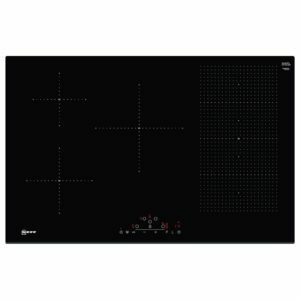 That’s what you’ll find here in this superb induction hob from Neff. 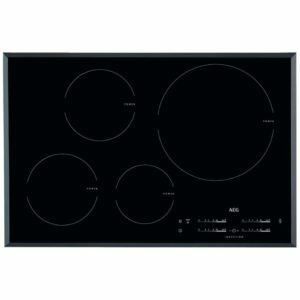 Featuring a FlexInduction zone and two regular induction zones this hob makes cooking, boiling and frying with different sized pans a breeze. FlexInduction means ‘any pan, anywhere’ so no more juggling hot pans for hob space, the automatic pan recognition detects when there’s a pan on the surface and only heats that area. 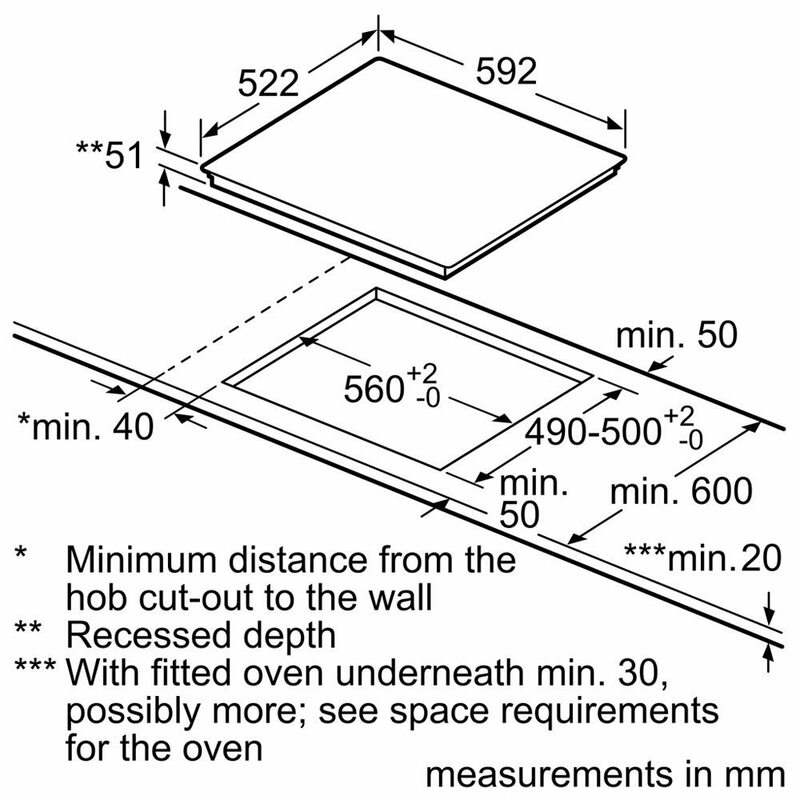 This means that energy efficiency is maximised and pans of any size can be placed anywhere in the zone. 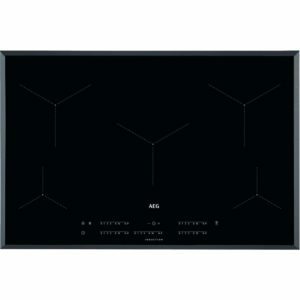 Finished in black glass with a bevelled edge the T56FD50X0 looks great in any kitchen.